Bewitched Tabatha Vintage Doll. 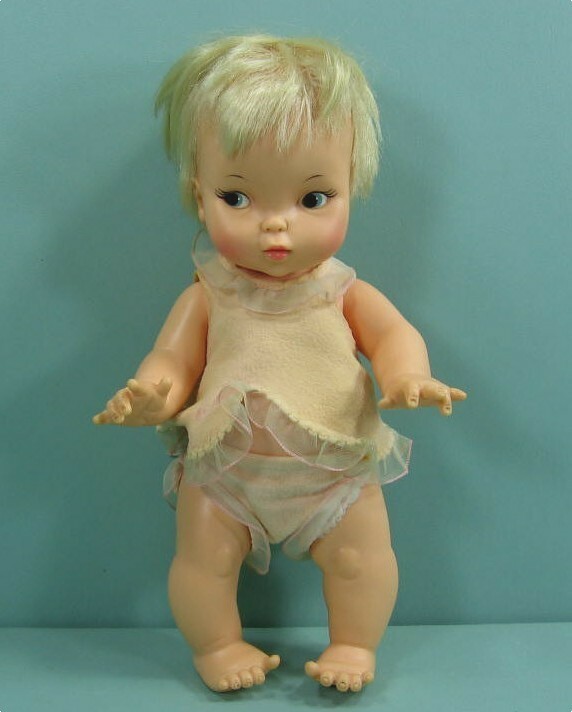 1966 vintage Bewitched Tabatha doll brought out by Ideal. Today if bought in mint condition in box can fetch up to $6,000.. Wallpaper and background images in the Bewitched club tagged: bewitched tabatha vintage doll collectibles dolls 1960s tv series photo.